Are we going to achieve the objectives of Universal eye health: A Global Action Plan (GAP) in the Western Pacific? Is the GAP making an impact and are countries making progress? So far the response has been positive and indicators are good, but there is still a long way to go and investments for implementation will need to expand as we head towards 2020. The GAP is primarily for Member States and since the endorsement of the plan in May 2013, new leadership on eye health from governments across the Western Pacific has been inspiring. Lao PDR now has an eye health policy and a national committee. Malaysia completed a national eye survey and is drafting a national plan with new funded initiatives and the involvement of hospitals, state health departments and NGOs. Mongolia also completed a survey on the prevalence and causes of blindness and low vision. China – by far the largest country in the Western Pacific – is also making great progress with new evidence to demonstrate a reduction in prevalence since 2010 and ongoing work at the national, provincial and county level. Papua New Guinea’s national committee is now an effective body for coordination of eye health, which secured funding from Lions Clubs International in 2015. The committee will meet next week to discuss priorities for planning, training gaps and new evidence on trachoma. Last August, the government of the Philippines held an advocacy workshop to encourage provincial health authorities to escalate action. The health department has designated priority provinces, conducted a comprehensive review of the national program and commenced the first national prevalence survey since 2002. 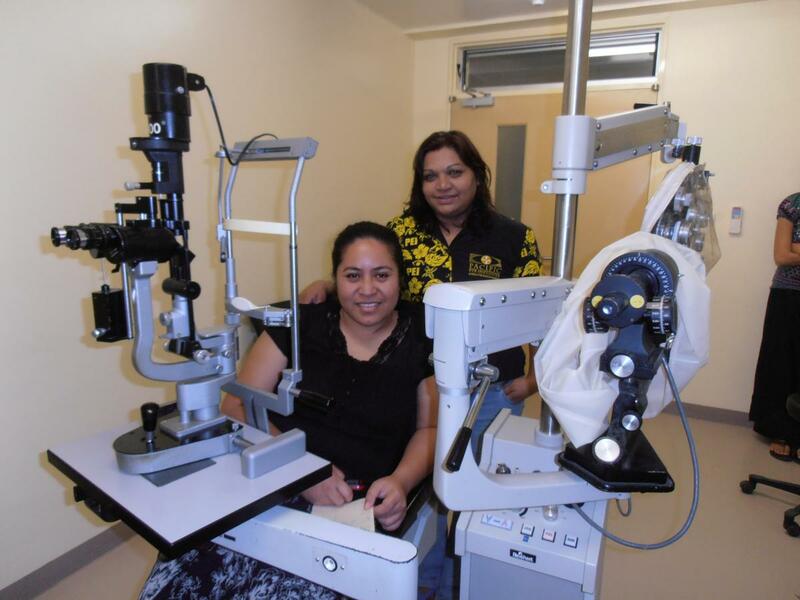 Facilities for eye health have been upgraded in Solomon Islands and Papua New Guinea, as well as Kiribati and the Federated States of Micronesia, two countries that previously had no permanent eye health program. In Vietnam last year, partners came together to fund a Rapid Assessment of Avoidable Blindness and consultations to adopt a national strategy for blindness prevention are almost complete. In Cambodia, a new plan for eye health will be ready in 2016 and will be aligned to the country’s national health plan. Plans have also been drafted in Fiji, Kiribati and Solomon Islands. 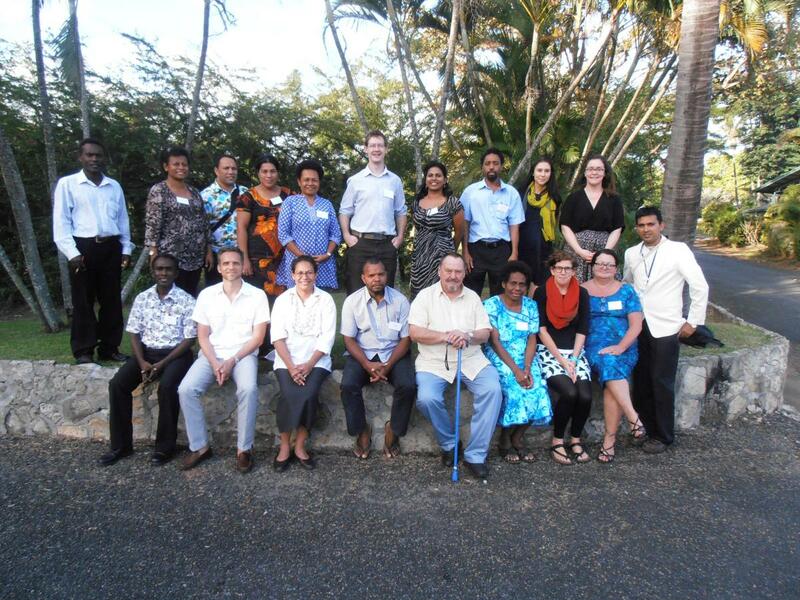 Eye Health Coordinators have been appointed in Solomon Islands and Samoa. The third objective of the GAP focuses on partnerships and engaging non-health sectors. 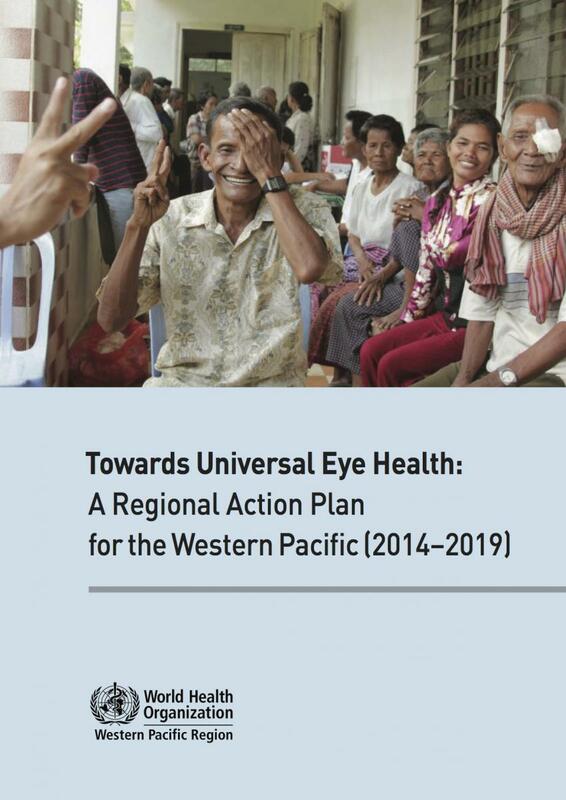 We’ve seen breakthoughts at the regional level, we have our own Western Pacific Regional Action Plan for Universal Eye Health and the World Health Organization has hosted three productive meetings in Manila to aid countries with implementation. Around 20 assessments have been conducted in Western Pacific countries using WHO tools. The Pacific Eye Care Society now has a formal structure, growing membership and professional development program for doctors and nurses working across the sub-region. Priorities to address the backlog of cataract have been identified in several Pacific Island countries; pooling resources and continuing outreach will be key. In many countries of East Asia, education sectors are now engaged. 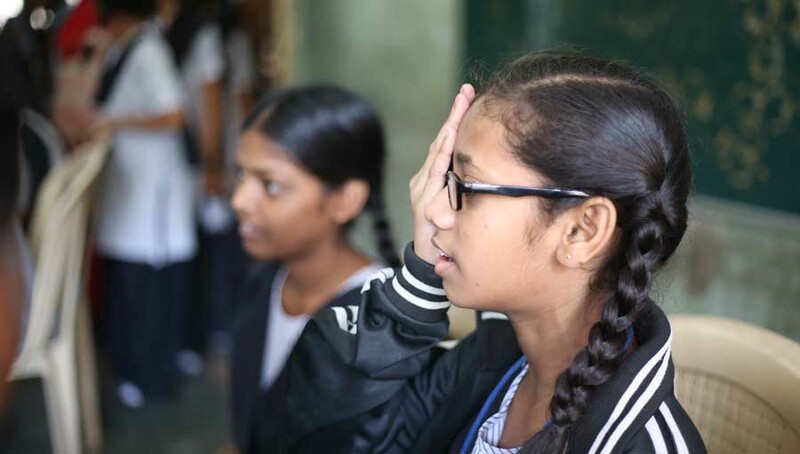 Awareness of outdoor activity as a protective factor for the onset of myopia in children is growing; so too is understanding about the importance of including vision in school health programs and making sure students have access to spectacles. Surveys and programs to combat trachoma have advanced in Australia, China, Lao PDR, Cambodia, Vietnam, Papua New Guinea, Kiribati, Vanuatu, Solomon Islands and Fiji. If this momentum and work to improve water and sanitation continues, blinding trachoma will be eliminated in the Western Pacific by 2020. Other neglected tropical diseases (NTDs) will benefit, as will the general health of infants and children. 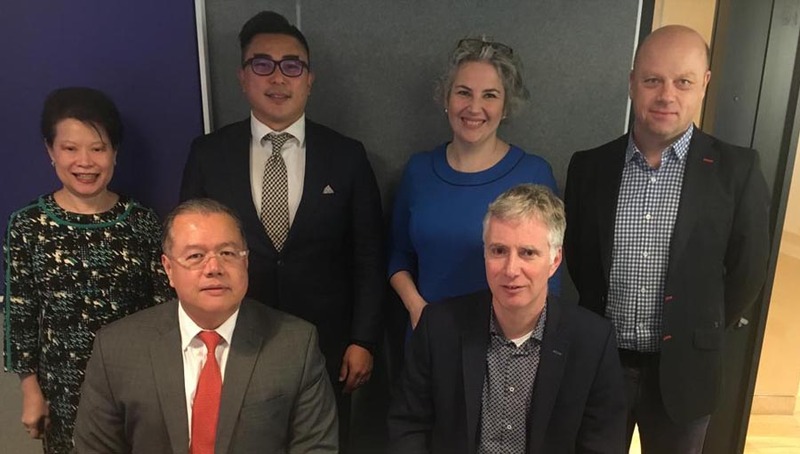 Collaborative initiatives like Seeing is Believing and the Vision 2020 Australia Global Consortium are showing the huge impact partners can have when they work together. 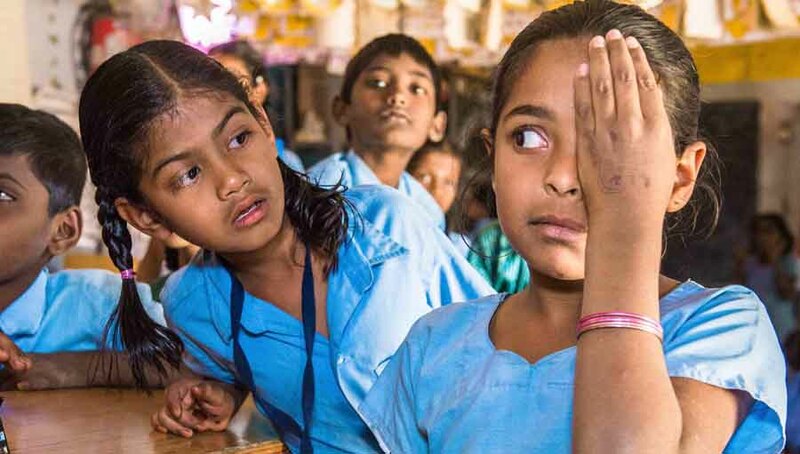 Australia’s aid program has been a strong supporter of blindness prevention, particularly with funds for regional work led by WHO and IAPB. That’s the good news and not an exhaustive picture. However, the reality is most success so far has been in gathering evidence and planning – the easy part. The next step – implementation and delivering on commitments – is far more critical. Member states and partners will need to maintain the good momentum and scale-up responses. In many areas we are lagging. Services need to be modified to manage chronic disease, embed a life-cycle approach and link to primary health care services more effectively. Diabetes is on the rise, and is already straining health services in Pacific Island countries and many large cities. When it comes to cataract, we need to expand services to increase surgery rates, but we also need training and quality systems to ensure the best patient outcomes. Health financing schemes have expanded access and lowered costs, particularly in Asia, but more needs to be done to reduce out of pocket expenses for the poor. The private sector is also a critical cog in the health system that is often overlooked. 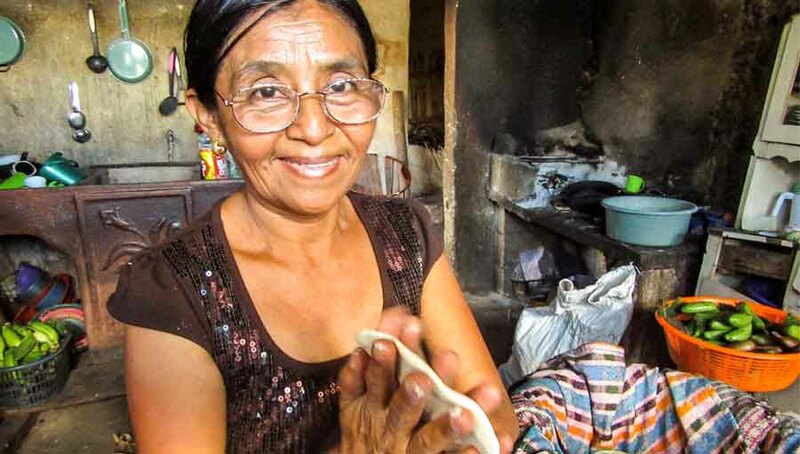 We have started to think more seriously about how to reach more women and girls. Truly inclusive eye health services, good quality services for people with a disability and low vision services are lacking in many contexts. With only four years remaining until 2020, this is not the time to be pulling back. In the Western Pacific, IAPB has prepared a new strategy for challenges ahead. Leadership, renewed and increased investments from governments across the region, together with strong partnerships with our member organisations, will be essential as we work towards achieving Universal Eye Health.